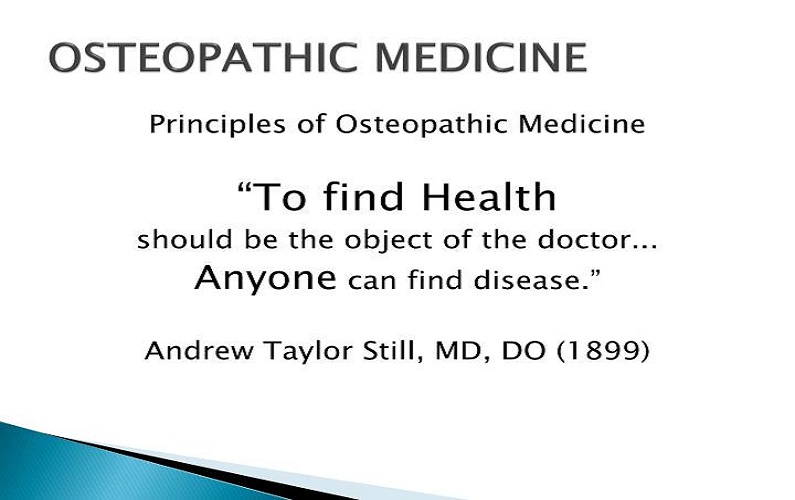 Part 1: How is a DO (Doctor of Osteopathy) different from a MD (Medical Doctor) and why would a DO incorporate energy medicine into their practice? We talk with Shawn Higgins, DO from Osteopathic Wellness about how she utilizes a variety of techniques to support the self-healing mechanism within each patient. Topics of discussion will include Osteopathic Manipulation, Cranial Osteopathy, Sound & Vibration Therapy and Reiki. Part 2: Weekly Words of Wisdom – Lynda shares a story about her recent visit to a local store and her feelings around people being replaced with technology and automation.